Mark Kermode and Simon Mayo present another chance to hear the best reviews and interviews from 2018. 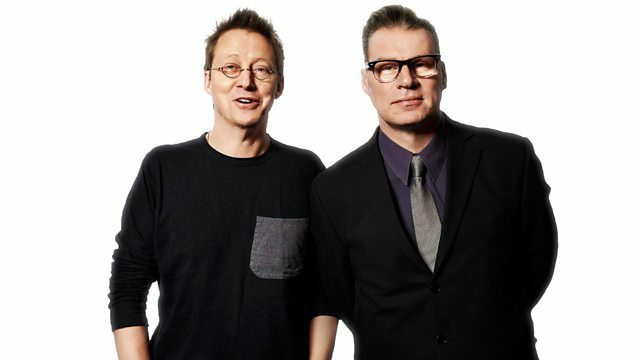 Download the Kermode and Mayo podcast from the BBC Sounds app. Mark Kermode and Simon Mayo present another chance to hear the best reviews and interviews from 2018. Features reviews of Black Panther, Peter Rabbit, Hunter Killer and The Nun, and interviews with Jamie Lee Curtis, David Oyelowo, Chloe Grace Moretz, Saoirse Ronan & Ava DuVernay.